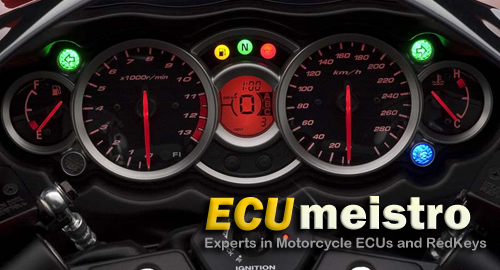 Here at ECUmeistro we specialise in software programming and electronic repairs on most models of motorcycle. 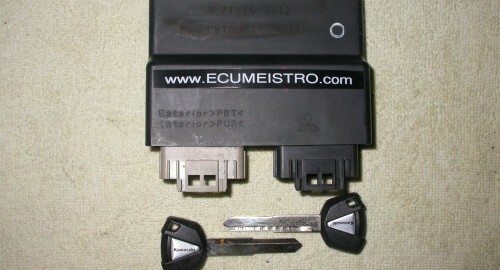 Programming transponder keys to motorcycles where all keys are lost. 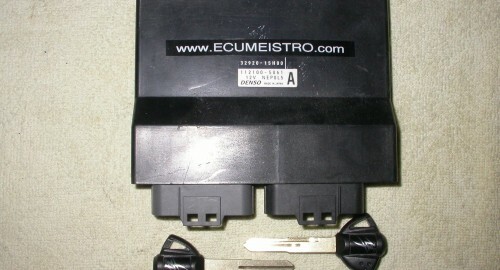 Transponder key cloning for red and black keys. 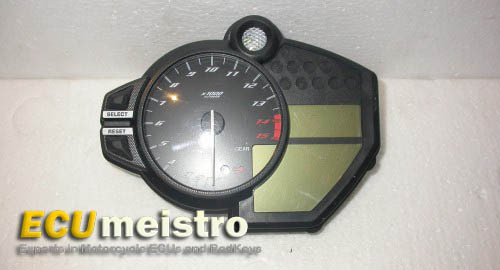 Digital speedometer MPH to KPH conversion. Odometer value retrieval in damaged instrumentation. 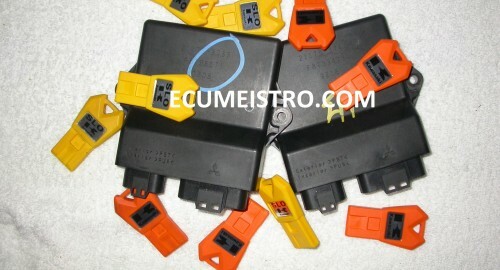 Sales of transponder keys and chips. Industrial electronics, fault finding and service. We have been working hard with some new Ducatis. 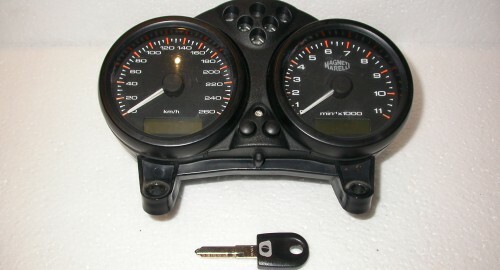 So if you need new keys for your 821 Monster, 1200 Monster and your Scrambler we can now help. 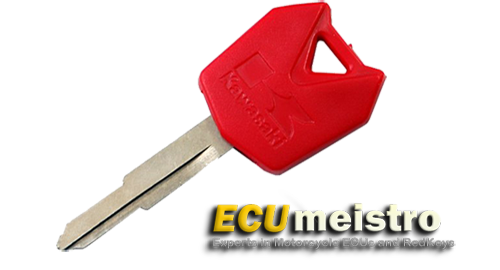 Need and extra key for your Husqvarna Terra, Strada or Nuda and don’t want to wait 4 months for your dealer to arrange one ? Then contact us and we can make them for you asap. Even if you have lost them all we have a solution available. Honda VFR1200, CBR1000RR 2015, CBR600RR 2015 new keys just completed ! Honda NC700S. Lost all of your keys ? We can now get you back on the road fast ! Ducati 1199 Panigale. Key programming and code card data retrieval available. Most dealers have not even worked on these yet !!! We have had one of these 50 % dismantled and also coded keys to one that had all its keys lost. 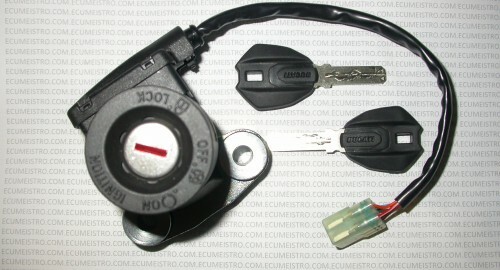 Ducati Multistrada and Diavel hands free system key programming now available for both the key fob and the passive key. Another first by ECUMeistro here in Aus !!! 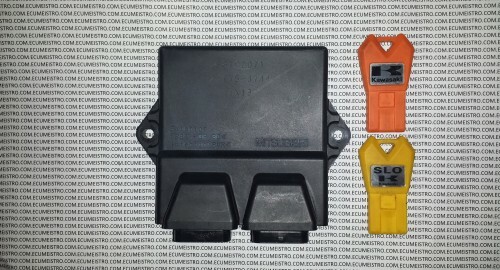 Yamaha YZF R1 2013 lost key programming available. Ducati Hypermotard & Streetfighter lost key and pin code programming available. First in Australia !!! 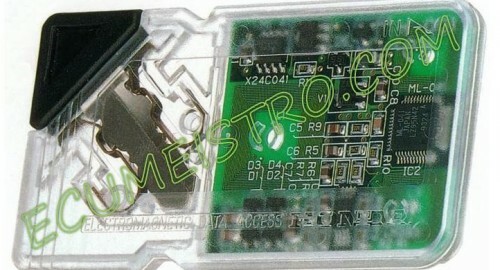 Kawasaki ZX14R 2012 lost key programming now available. 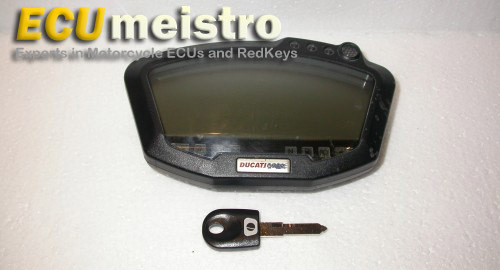 Ducati lost key programming available for the so called impossible S2R,S4R,695 & later Monster 400. 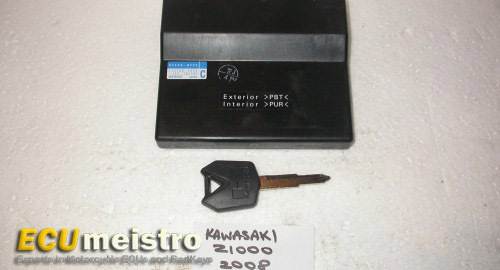 Kawasaki ZX10R 2012 lost key programming now available. 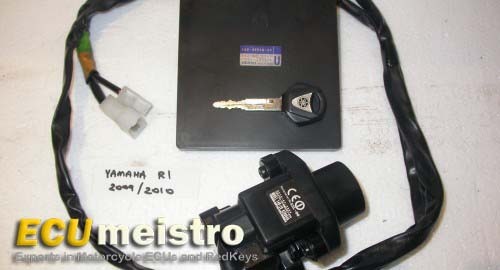 Yamaha XT1200 2011 Super Tenere key programming now available. 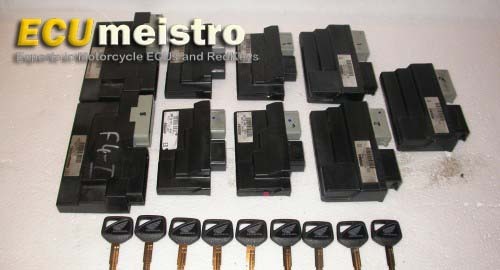 Ducati 1098R key programming and code cards now available. Yamaha YZF R1 2011 red key programming now available.